boat bandw, originally uploaded by jahansell. 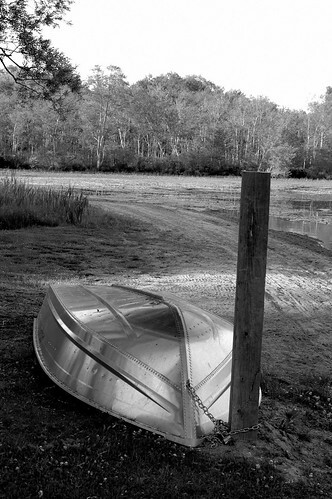 There's something timeless about a rowboat - appropriate for a black-and-white shot! That's a great shot. Wonderful mood. Yes, boats and bikes make for good shots!